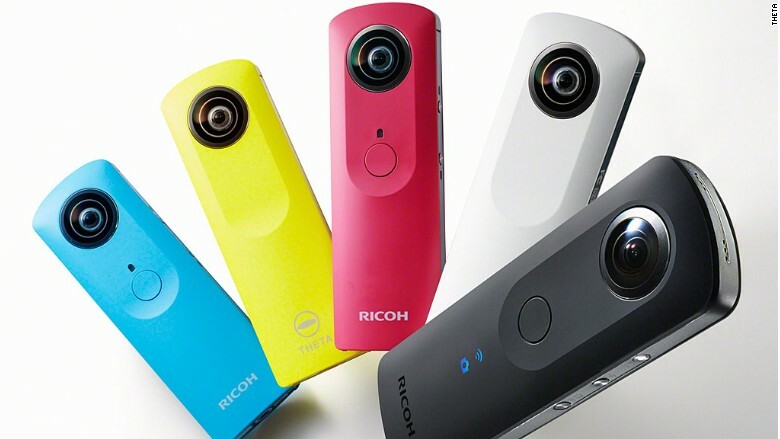 With a tap of a button, the Theta S spherical camera can take up to 25 minutes of 360-degree videos. You can even live-stream your videos, if that's your thing. Connect to the world with the CNN app for your new device. Learn how at cnn.com/apps.